changes in natural light in areas without light pollution. patterns of vertical movements called diel vertical migrations (DVMs). This study has implications far beyond the design of research vessels. ocean during their daily cyclical movements. 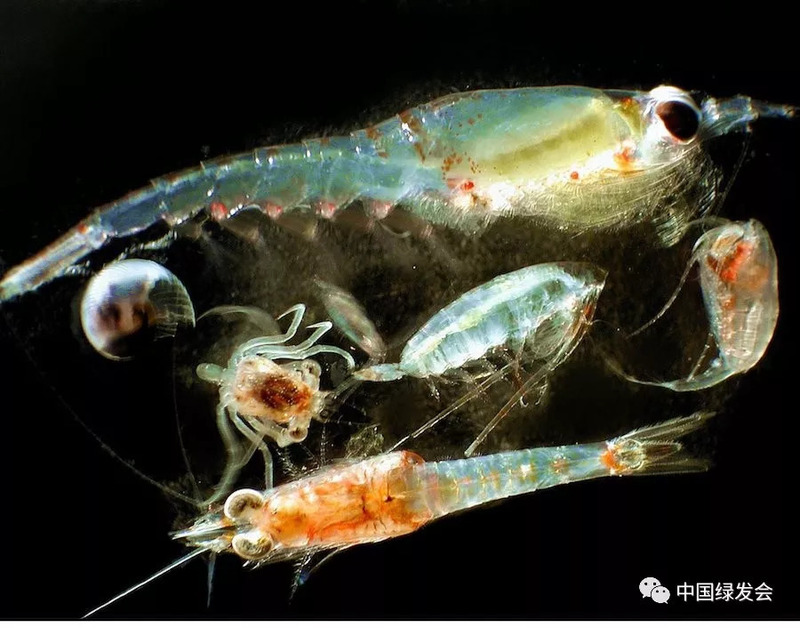 sensitivity of zooplankton in mind. low solar irradiance. Science advances, 4(1), eaap9887.